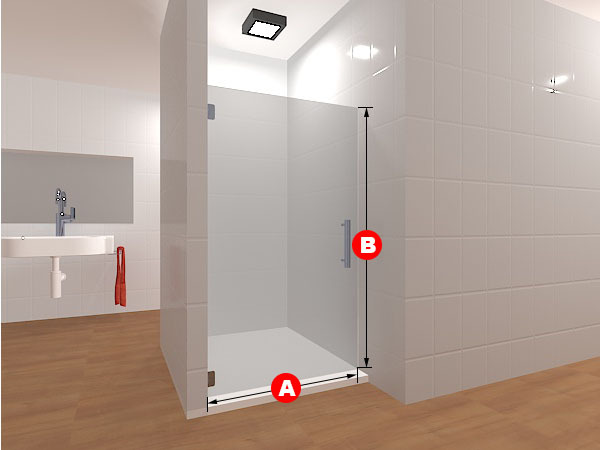 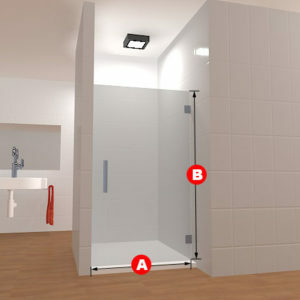 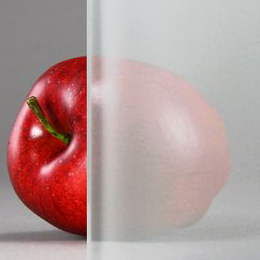 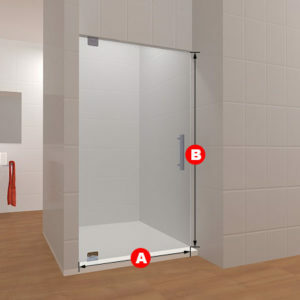 Similar to other products in the Single Layout section, the Single Layout 2 Shower Door is the opposite direction of the first Single Layout Product. 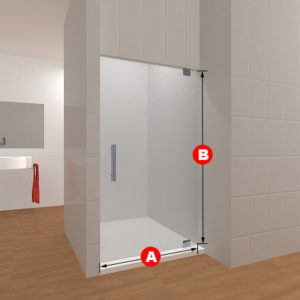 Featuring a right-sided opening door, clear or frosted glass, and two quality clamps with a strong handle, this shower door will last you quite a long time. 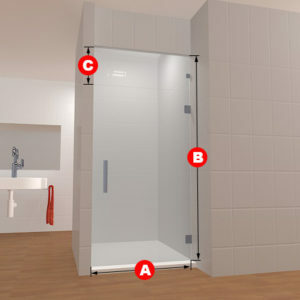 Specified measurements when it comes to the door dimensions also guarantees a tight, good, easy fit for the door on the wall of your shower.